Haut Medoc, 13.5% ABV –A blend of Cabernet Sauvignon, Merlot, and Cabernet Franc which is a typical blend from Bordeaux. 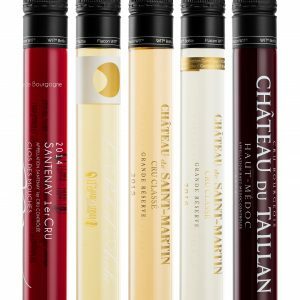 It is aged in oak barrels for 18 months which gives a vanilla richness to the finish. 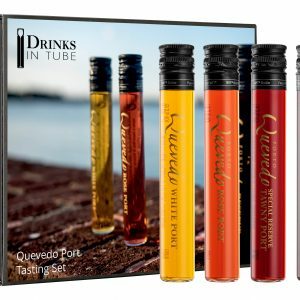 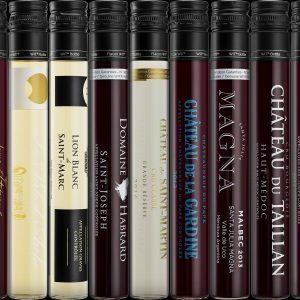 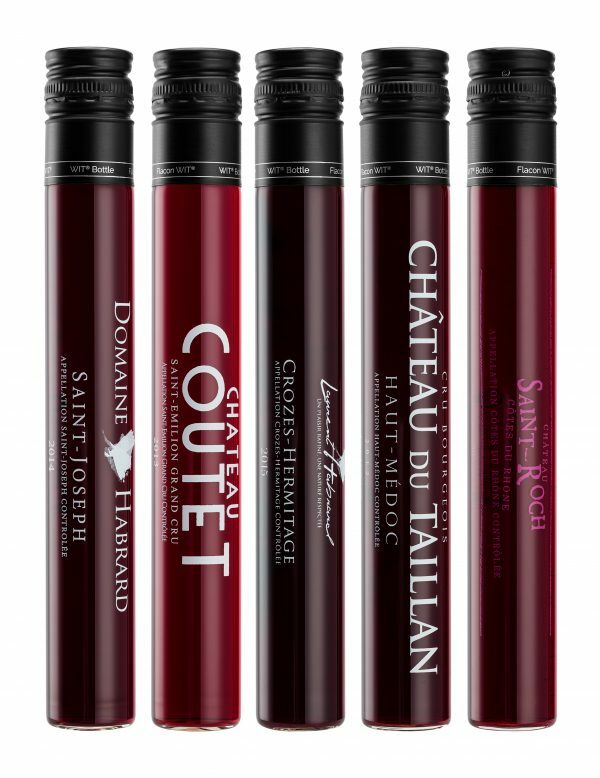 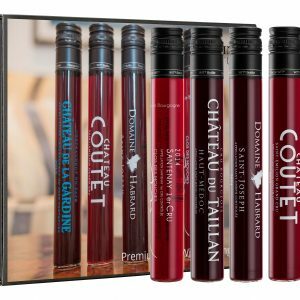 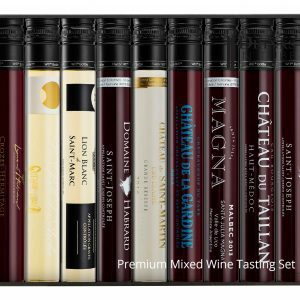 The Bordeaux and Rhône Set is the perfect gift for red wine lovers!